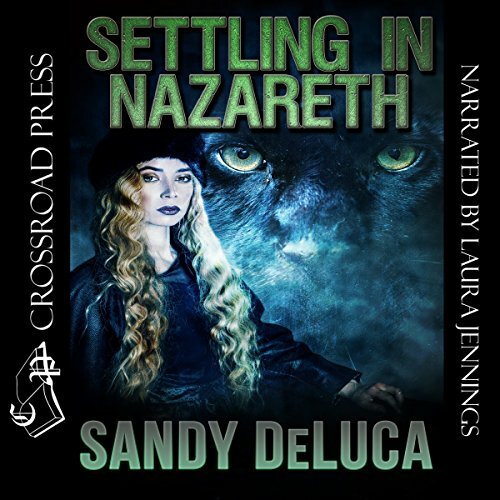 Showing results by author "Sandy DeLuca"
Ruby is a loner, skilled with sleight of hand and an uncanny sixth sense. Her companion is a mystical feline named Matty. Johnny, her dead lover, is also by her side - gifting her with cryptic messages and prophetic dreams. He’s been on the road with her for years - even when she leaves Boston with stolen money and a van crammed with magical paraphernalia. Her plan is to go to Atlantic City, meet a somewhat shady connection, and lay low from cops who might be on her trail. Gina has seen strange visions since childhood. Her mother was considered insane for having the same affliction, and before her disappearance, Gina's sister Allie was obsessed with black magic and "saw" things too. It eventually led her to a depraved conjurer known as Mojo DeCanne, a man who possessed a book of demonic spells Allie stole and hid in Gina's apartment in the days before she vanished. 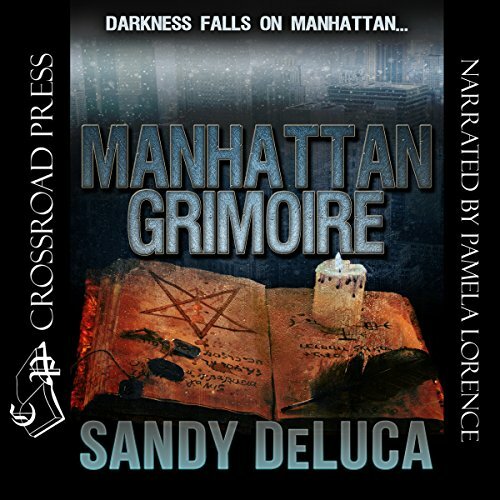 Now, as Manhattan braces for the worst snowstorm in decades, and Gina's visions become worse, blurring the lines between nightmare and reality, Mojo DeCanne has come looking for what is his. In order to solve the mystery of her sister's disappearance and the meaning behind her own shattered life, Gina must first survive the night and somehow stop an unimaginable evil from fulfilling its horrific destiny. Darkness falls on Manhattan. The blizzard grows worse. And the lights go out.